Givaudan has announced the appointment of Louie D’Amico as president to its flavor division, effective April 1, 2018. The current president of the division, Mauricio Graber leaves the company after a 23-year career, having served as the president of the flavor division since 2006. 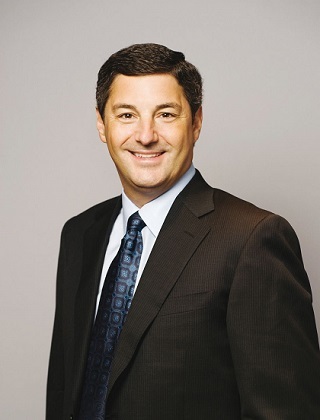 Graber, will serve as CEO for global bioscience supplier, Chr. Hansen. Working for almost 30 years with Givaudan, D’Amico has held various senior leadership positions with the company, such as head of the North America sweet goods business unit and the North America savory business unit. More recently, he has served as head of flavors Americas, head of international key account management and head of the global beverage business unit.